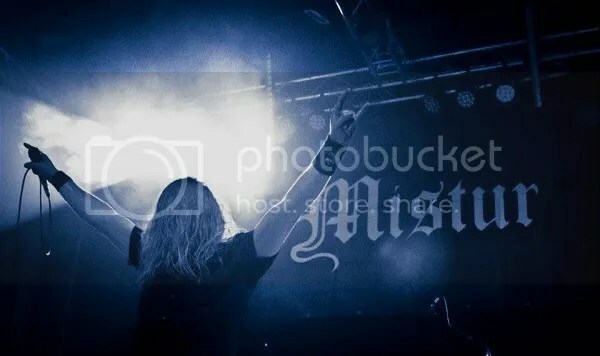 Dark Essence records have announced the signing of Norwegian Viking Metallers MISTUR, and will be releasing the band’s sophomore full-length album at a date as yet to be announced. 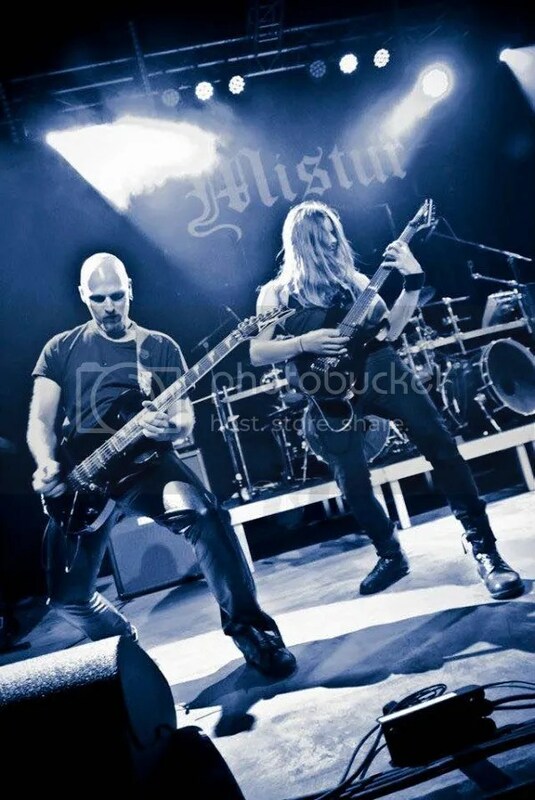 Hailing from the fjords and mountains of Sogndal, an area which has now taken on an almost legendary status in the world of Norwegian Extreme Metal, MISTUR’s sound mixes the melodic and the atmospheric together with the rawness of Black Metal. With their Viking-related lyrics written in Norwegian, MISTUR is the perfect fit for a label that can boast of bands such as TAAKE and HELHEIM amongst its roster.